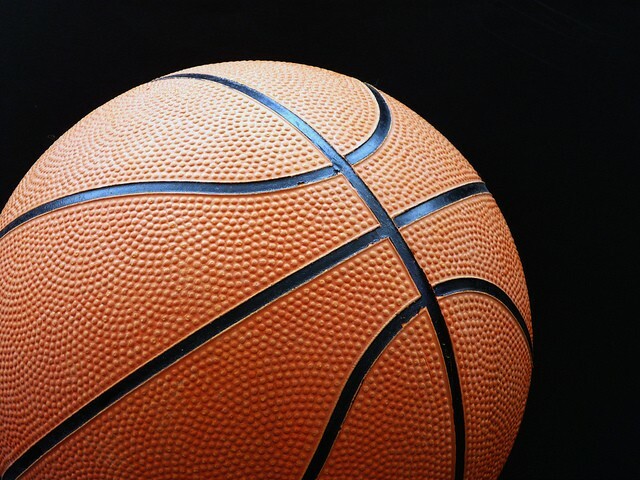 Teams are desperately fighting for any win that they can get. 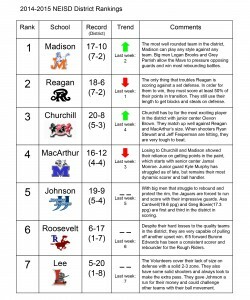 With only 4 spots available, top 2 seeds Reagan and Madison are playing better and better. 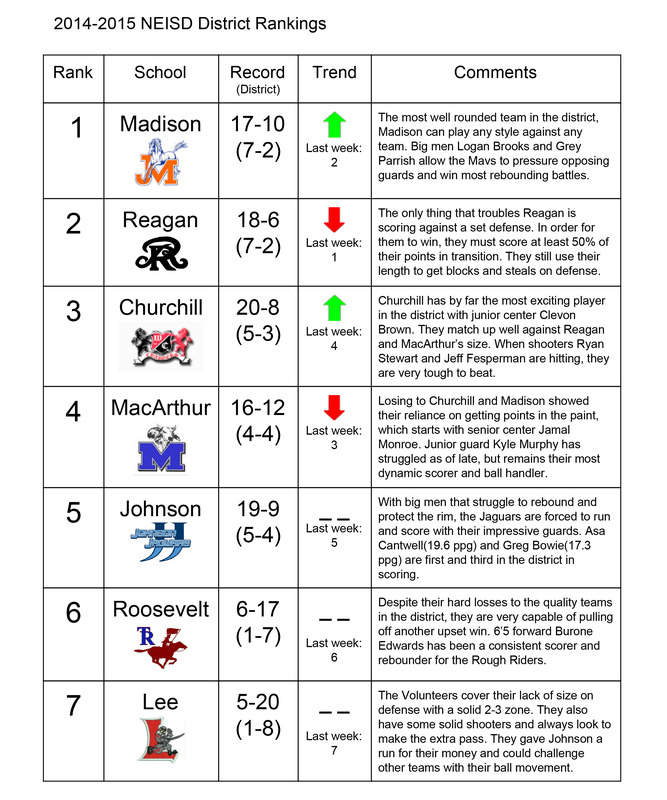 Meanwhile, Mac, Madison, and Churchill are separated by merely 1 game as the three fight for 2 playoff spots.